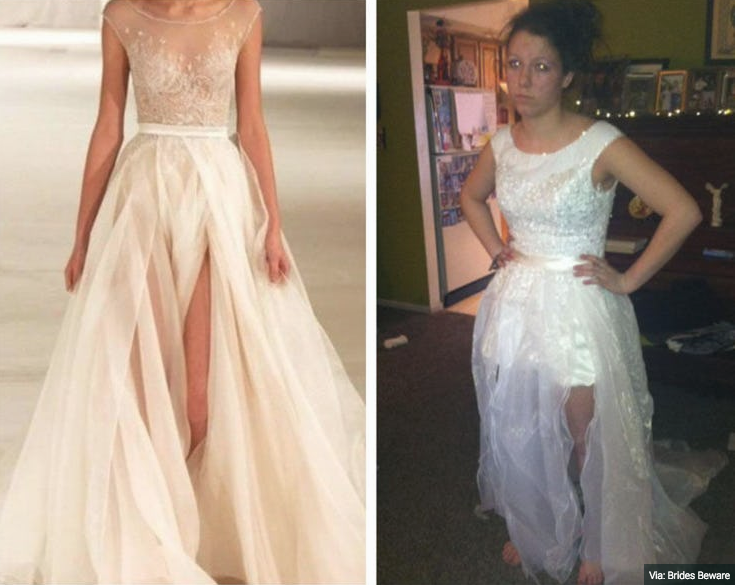 Wedding dress shopping online- a risky business. 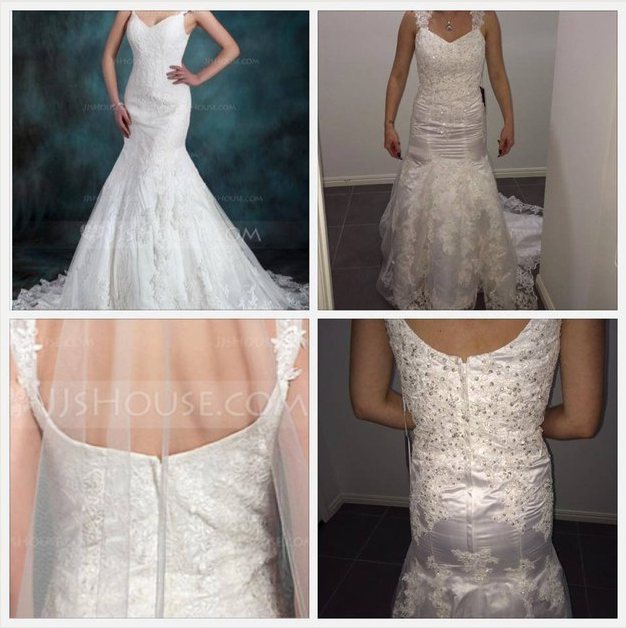 Every year we get contacted by sad and stressed brides that have bought a wedding dress online, that are desperate to get a new dress because the one they got online either did not arrive in time or did not look like they thought it would. And it´s heart breaking to see them so sad, because a wedding dress should only give you tears of joy. We try to help as many as we can, but time is often an issue. 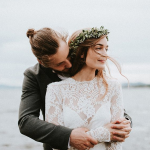 A wedding dress has a long production time, and many brides will have to go with plan B or C or D when we don´t have time to get the fabric or make the dress in a rush. Quality gown? Or cheap knockoff? 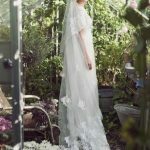 It´s understandable that brides want to save some money while planning a wedding, it´s often expensive to get married. But it´s often a reason to why a gown online is much cheaper than a dress you buy in a bridal salon. 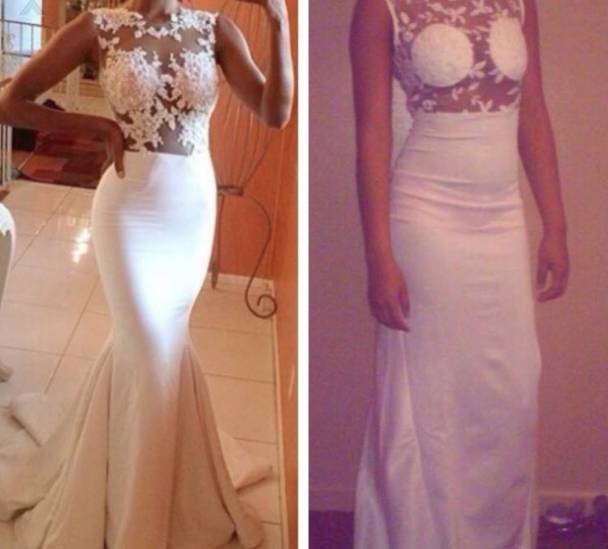 Many online dresses are copies of designer gowns and the quality is often poor. 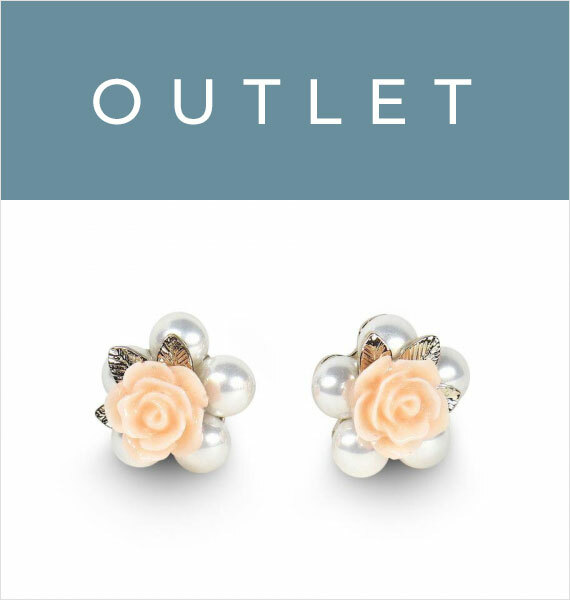 Nearly every time you order from a discount wedding site, you´re getting a cheap Chinese knockoff. And the dress will be to shiny, to short, to big, the wrong color and with a bad fit. 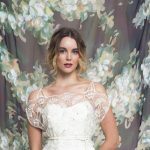 These companies steal photos from legit designers and post them on their website to make you believe that the dress you are buying is going to be beautiful. 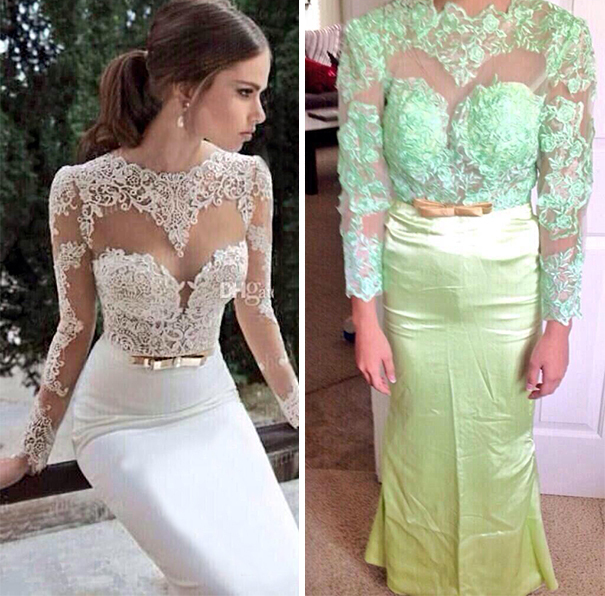 The dress you get will be a bad attempt of recreating a dress with cheap materials. 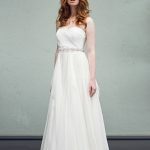 Save money and time, get one quality gown! 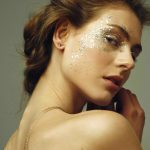 Many spend money on several dresses online, and then go to a bridal salon to get a gown in the last minute. So instead of saving money, you might end up spending more than you wanted.We don´t say that all dresses online are bad, but it might be difficult to navigate and see who is legit and who are fake. Also, it´s hard to understand how the fabric feels and looks from a photo. Details and lace might turn out very different in real life. If you go to a real bridal salon, you are in safe hands. And if you go to a good place, they will help you find a gown within your budget that will fit your body type. 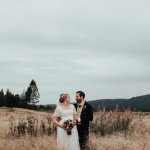 The consultant knows the gowns and have unique experience from years and years helping brides finding the right dress. It´s a special experience to try on wedding dresses, and something you will want to share with your close loved ones. 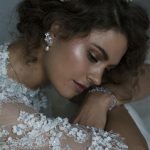 The good salons will make you feel safe and guide you through the process from trying on gowns, to taking measurements, order the gown or fabric, making the dress and then fit it perfectly to your body. And having it ready in time for the big day. Make sure that your wedding dress will be perfect, and order an appointment at a bridal salon. 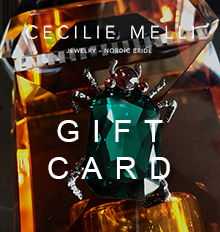 To book an appointment with us, email: kirsti@ceciliemelli.com, we promise to take good care of you!